In search of a used burgundy guest chair? You’re in luck! 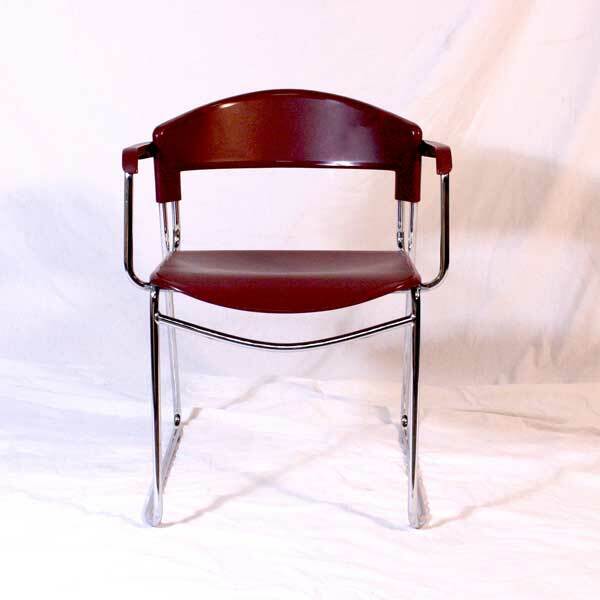 New inventory of Steelcase burgundy guest chairs just in! 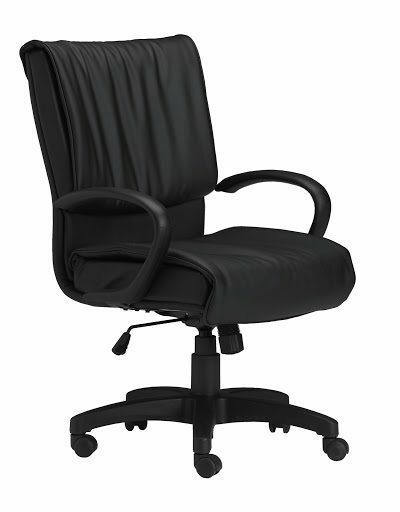 Save big on our reconditioned guest chair inventory at our warehouse of used office guest chairs Orlando. 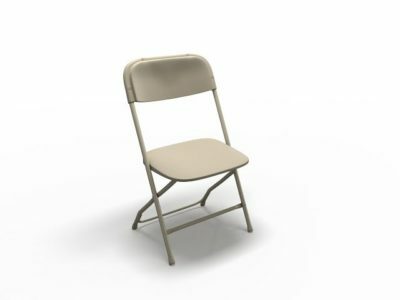 Florida businesses save tons of money buying guest chairs at Office Liquidation Orlando. This is a side chair from steelcase. 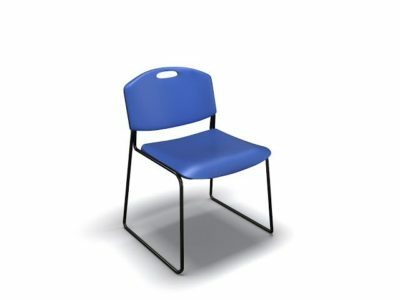 This chair features a plastic seat with a chrome metal frame, which allows the chair to be very light weight. Buy pre-owned Burgundy Steelcase guest chair from Office Liquidation Orlando Florida.